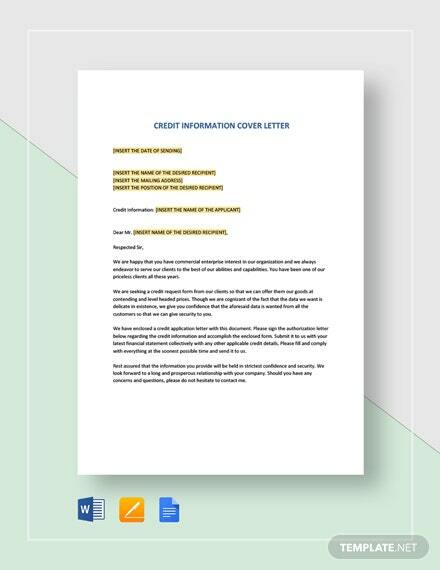 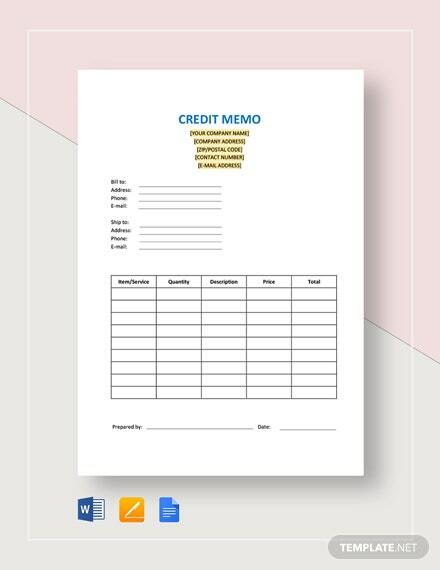 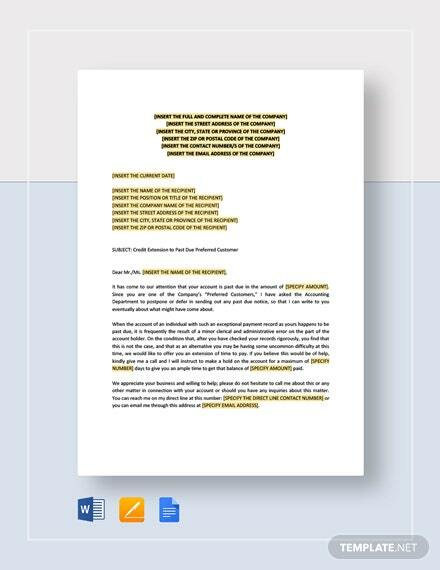 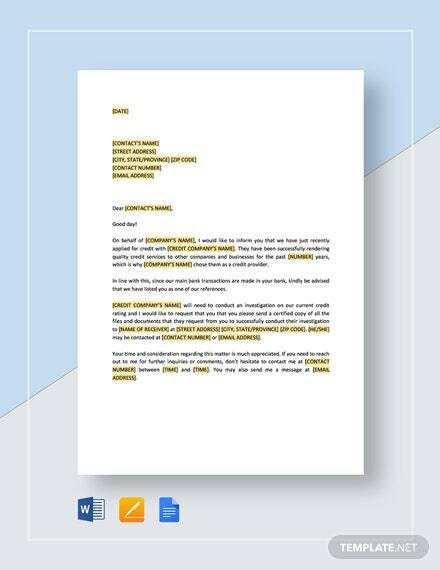 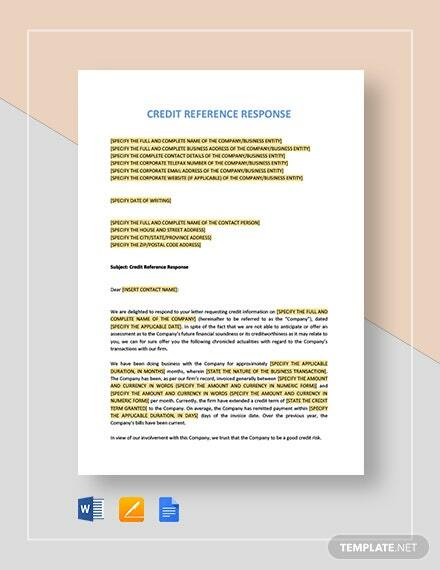 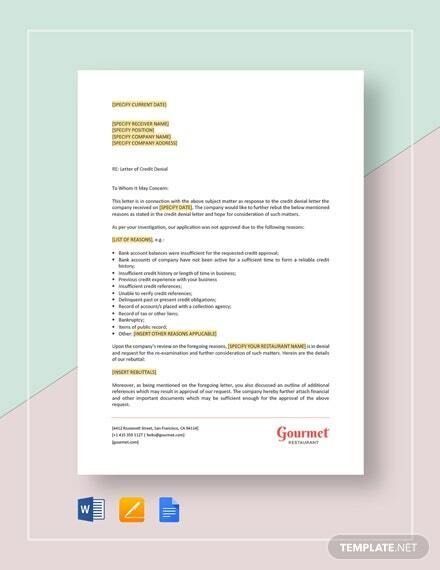 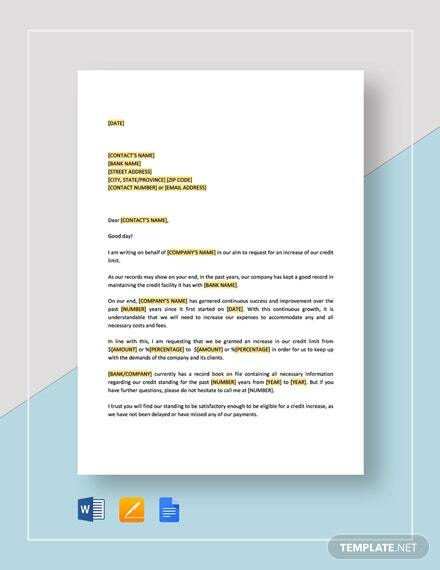 A reference letter template to verify the validity of a person’s creditworthiness. 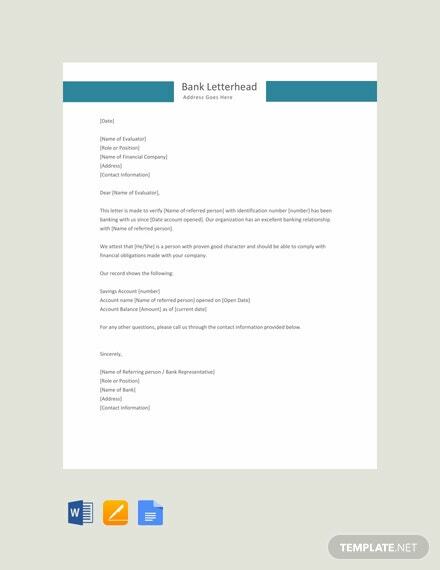 This is free to download and available in A4 and US Letter sizes. 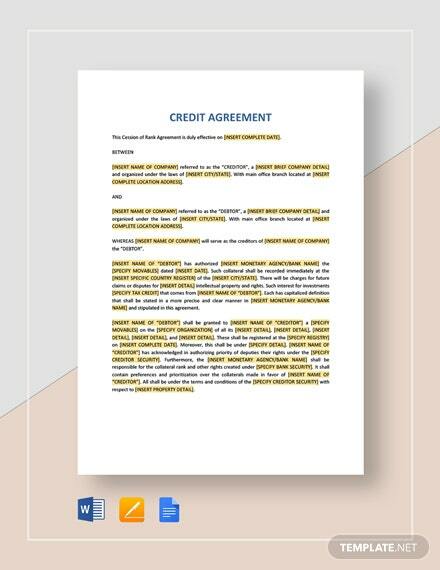 It is also easy to edit and fully +More customizable.